I can’t count how many diets I’ve tried in my life. I’ve been successful at some. I remember a shake diet I was on for a month or so. I lost 10 kgs. I also remember how hard it was to drink that shake and how much I craved a burger and fries. Well guess what, I put those kilos back on and a few more for good measure. The one consistent item from all those diets was as soon as I stopped dieting, the weight came back. What did I learn from those diets? that I’ll always have a weight problem. Notice a trend, all negative thoughts. Then we I reached my fifties and Della and I started to think about retirement; I started to have health issues. I already had an episode of cardiomyopathy, I gained a lot of weight, I had high blood pressure, I had joint issues, and I was worried about my memory which was failing; a lot. My Doctor prescribed medication and got me into the local clinic where took a year long course on health and nutrition. For getting us into the clinic, we are forever grateful. We learned about portion control, using smaller plates, serving from the stove to trick yourself into not taking a second portion, exercise, the danger of sugar. All these things helped and started us along our journey to better health. I retired but Della kept at work for a year or so. One of her co-workers suggested a product that she thought would help. Della was ready but I wasn’t. Our friend mentioned it from time to time and offered to explain further. Not for me, I know better until one day I couldn’t take the joint pain any longer and agreed. We started on the smallest amount of product that I thought we could. I was not interested in the business as I’m not a salesman and didn’t want to pester my family and friends. I’m sure Della felt the same. I had been walking with a cane but within 4 months the joint pain was substantially gone and so was the cane. That made me think; hey wait a minute; could I be wrong? I was dead wrong and it was only the first of the lessons I was about to learn. Diets are not the answer. 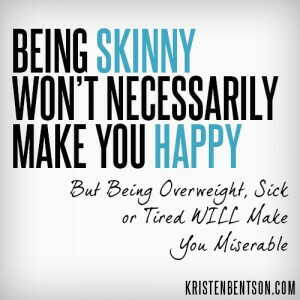 Being Skinny is not the answer. 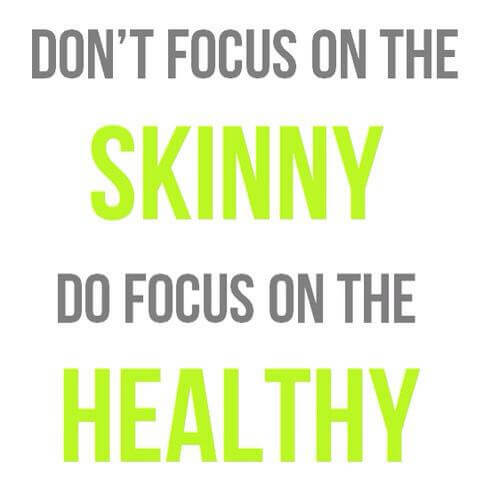 Being healthy should be the goal. As this product began to heal my system; I had more energy, slept longer and deeper, my joint pain subsided, and inflammation began to dissipate. We increased our product order so that we could take full doses every day. We also became distributors because we knew good nutrition would benefit everyone we know. That has become our why and no longer feel uncomfortable recommending this product. Why should we, people recommend books, restaurants and movies all the time. Why should we feel uncomfortable recommending good nutrition. We started to attend health seminars. I learned that the shake product in our line is good for knee issues. Well, I had that problem every time I climbed the stairs in our 2 storey home. Again, within the first 4 months my knee pain is substantially gone. This shake product does not taste chalky like the ones I’d tried earlier. At these seminars we noticed how happy and healthy the attendees were. Why not, they are entrepreneurs who are helping people improve their health and their finances. As a former Deputy Chief in an Emergency Services department who was missing the sense of service I had experienced in my working life, that was another lesson. As much as I loved helping my community in Emergency Services, I now experience that same level of satisfaction. Along the way, we learned about Shred10. Its a program to teach you what your eating that effects your health. You also focus on exercise, getting 7-8 hours of sleep, staying hydrated and eating real, whole foods. I saw something in a supermarket the other day that really brought it home for me about what we put in our bodies. Some broccoli fell on the floor of the supermarket. It laid on a carpet for at least 5 minutes. I thought about returning it but that didn’t feel right. After all, the 5 second rule had long expired. Eventually an employee picked it up and put it back where it came from. That made it clear to me how much our produce is handled, what could be put on it, where its grown and when did it ripen. This is our answer to eating real food. 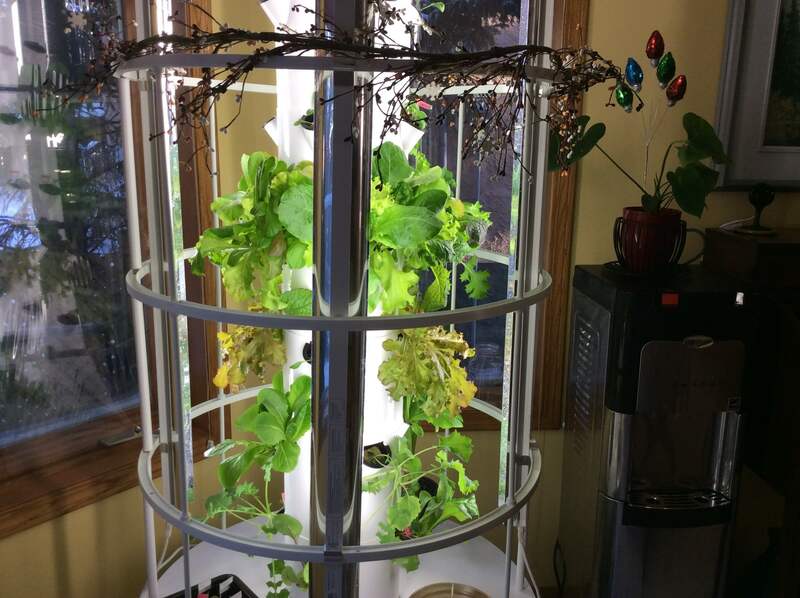 Our garden grows indoors in our kitchen all winter long. It easily provides fresh greens for both of us.